CAW is a 2600 ac. outdoor theme park for ATV and Dirt Bikes. 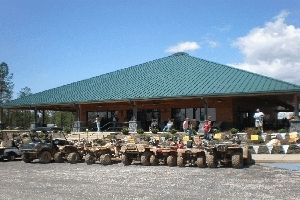 with over 100 miles of trails, Dirt Drag Strip, Mud Bog, and Disc Golf Course, we are the premier facility in southeast. 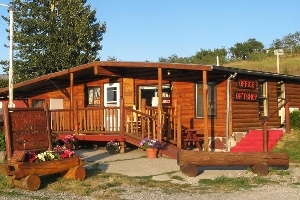 Primitive Cabins and Campsites with world class fly-fishing out your front door! Faywood Hot Springs, a rustic natural geothermal resort in southwestern New Mexico. The fun of TRF continues all weekend long at the Fields of New Market Campground. We offer several different types of rentals for our patrons. 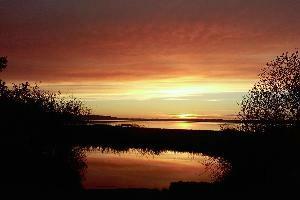 17 RV Sites. 30 AMP service ONLY; 1 group tent site for 3-4 tents. Free Wifi. Checkin 1pm. Check out or re-register with Camp Host before 11am (subject to availability). Open May-September. 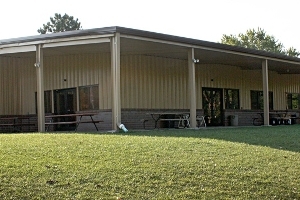 Johnson's Campground, Cabins & Café. Near the east entrance to the Going-to-the-Sun Road & Glacier Park. 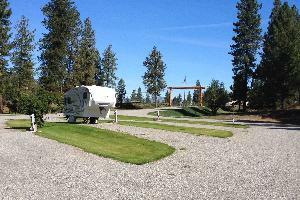 Offering RV sites, tenting, furnished & camping cabins. Great views! Long Ridge Campground maintainins a true "Spirit of the Mountains" environment. 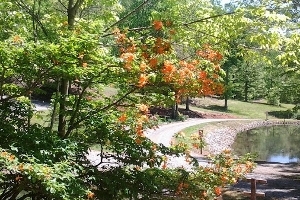 Located only minutes from the heart of Hiawassee, GA, Long Ridge Campground offers a true "forest" camping experience. 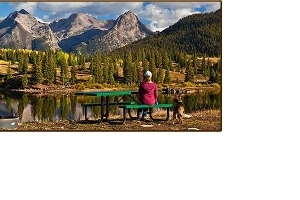 Molas Lake Campground (Rated "Most Scenic Campground in Colorado" - by AAA) provides visitors with unforgettable scenery, a stocked 25-acre lake, San Juan National Forest and incredibly starry skies. 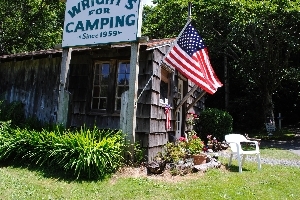 Wright's for Camping is a small tent campground set in the woods in Cannon Beach, Oregon. Family run, we have been in business since 1959. 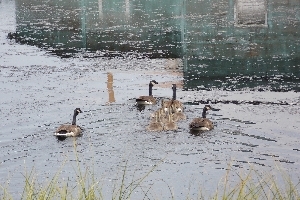 Boice Cope Park is a treasured lakeside campground with only a sand dune separating it from the Pacific Ocean. 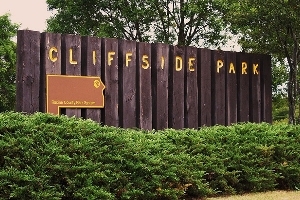 You'll find Camp Jefferson perched atop a sandstone cliff overlooking the Little Blue River valley, about five miles southeast of Fairbury, Nebraska, in Jefferson County. 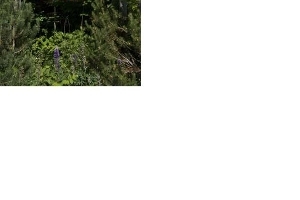 11 tree lined (FHU) sites; shower facilities; WIFI. Off I-70 exit 187, near Moab and Green River. Shadowed by the Book Cliff Mountains, and 4 miles from the famous Sego Petroglyphs. 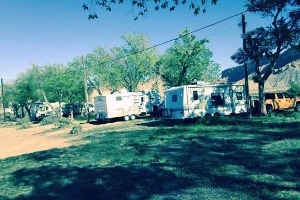 Elk River Recreation District Campgrounds - "Where the road ends and the fun begins"
Gold Mountain RV Park has 21 full hook-up pull-thru sites and a beautiful new clubhouse with free showers and many more amenities.